Even the youngest children can reap the benefits of attending church, although they may seem uninterested or distracted. Our goal is to partner with parents in raising their children to know, love, and serve the Lord all the days of their lives. It is important for children to understand they were created by God and they are special because they are HIS creation. We want to present Christ in all that we do. 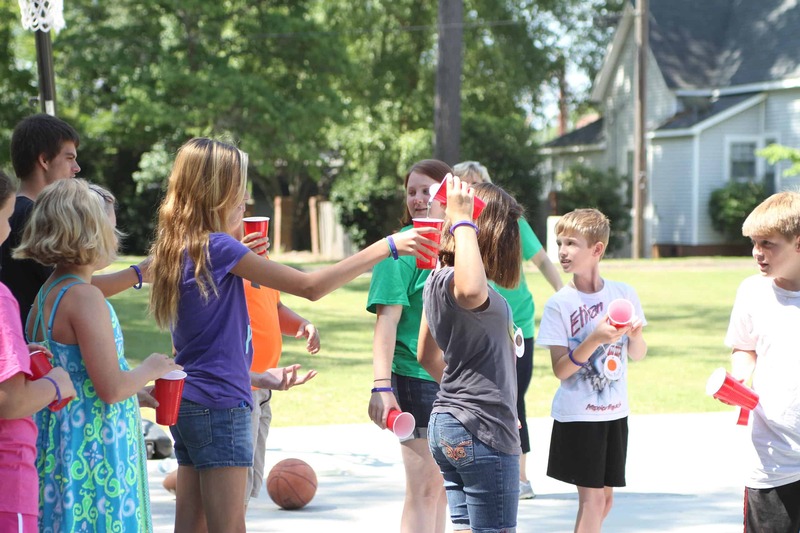 We aim to do this through fun activities, fellowship, and discipleship. Please allow your child to join us on Wednesdays at 6:30 for KIDZLIFE. During this time we will intentionally point your child to Christ through music, Bible lessons, activities, and games. KIDZLIFE is for Knd-6th grade. We offer Mission Friends for ages 2 years old to Pre-K on Wednesday nights at 6:30. During this time, your child will learn that God loves them. They will also hear FABULOUS stories of missionaries around the world. We also offer Sunday School on Sunday mornings at 10:00. This is for children of all ages. There are seasonal activities planned through the year for you and your child to enjoy. 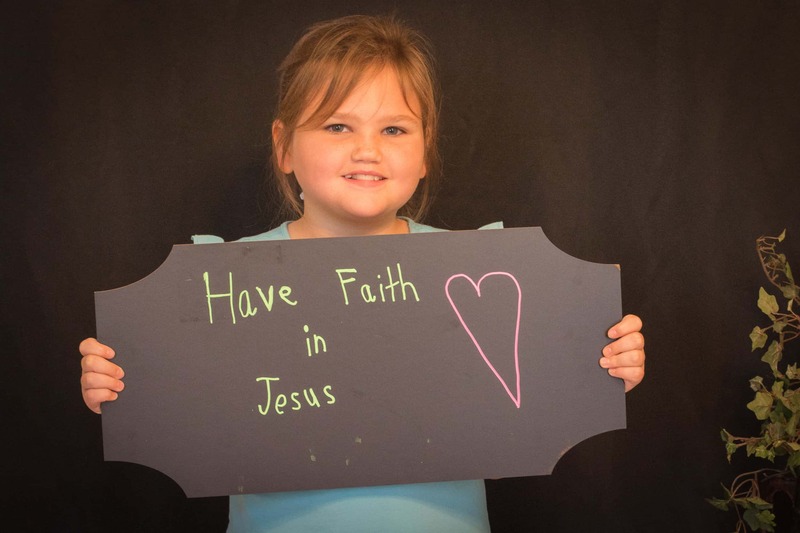 KingdomKids is dedicated to loving kids, helping families, and praising Jesus. Your children, our students, are the most important part of our ministry. Our volunteers are loving and nurturing as they demonstrate the Biblical truths that we teach and instill in every KingdomKid. We believe that a solid foundation of knowing the Creator made us, God loves us, and Jesus is our friend will equip our students to further their spiritual journey as they grow. Your family is our heart partner in raising a future generation of Christ followers. KingdomKids is ready to receive your children ages infant to 4 years old on Sunday mornings from 10:00 – noon and Wednesday nights from 6:30 – 7:30 p.m.
We hope to share the love of Jesus with your precious little ones! Jesus said, let the little children come to me. 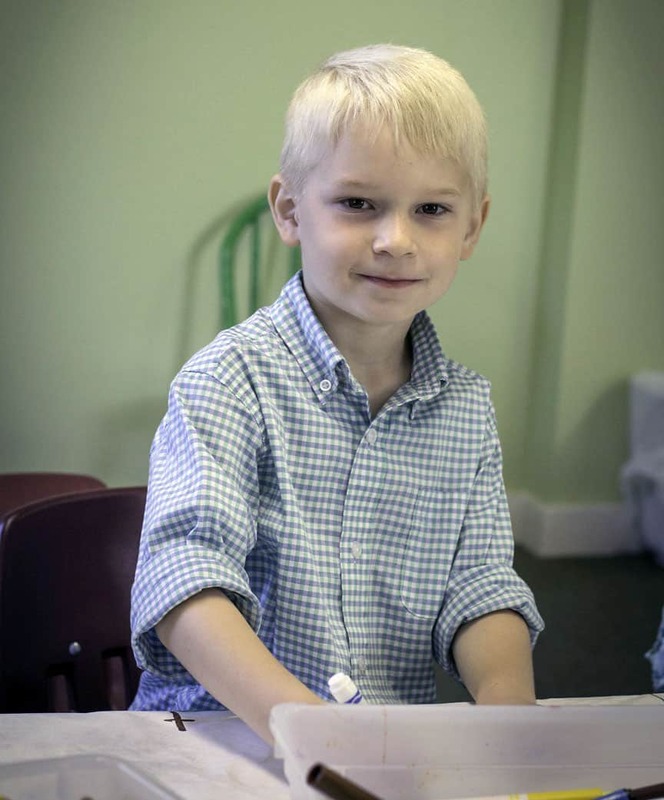 On Sundays during worship service children ages 5 – 2nd grade can attend Children’s Church. Each Sunday is filled with one new discovery after another. Children experience worship, are encouraged to talk to God any time, any place. They engage the stories from the Bible to help master the concept of God Made Me, God Loves Me, and Jesus Wants to be My Friend Forever.